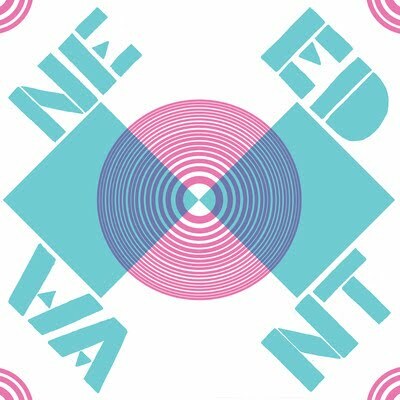 An exciting opportunity has arisen for you to gain some experience at a growing record label, Needwant. They release the excellent Future Disco compilation series and are home to artists such as Kaine, The Revenge, Kathy Diamond, Sean Brosnan, Massimiliano Pagliaria, The Project Club and Mario Basanov. They approached us see if there are any Point Blank students out there who would be up for the challenge. Head to our Music Industry Jobs page to find out more about the job and how to apply.